Here's this week's update on what you'll experience at Wine Fest 2019. See the other Live Auction Items and Silent Auction Items on the website that you'll find at Wine Fest. Want to see what wines you will enjoy at the event? Visit the Wine and Beer page. This is updated frequently, as more vendors/distributors come in everyday. Want to spend the night at the Marriott Fort Collins, the location of Wine Fest? They are offering a special rate of $109 to attendees. Click here to book your room for the event. Don't think you'll want to drive home after Wine Fest? 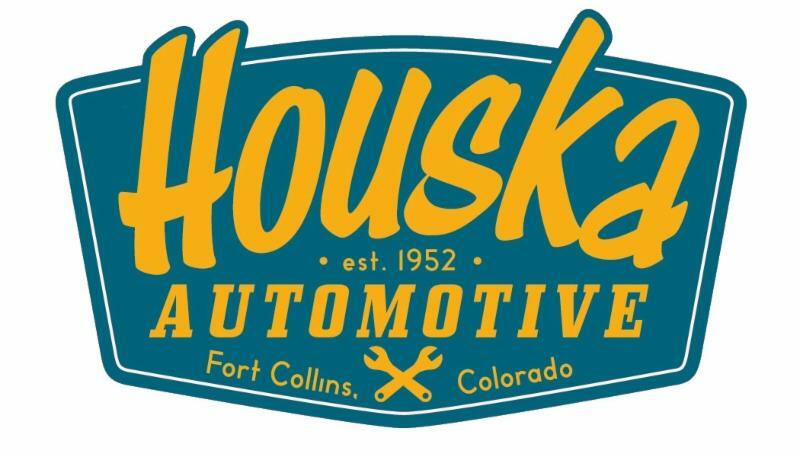 Houska Automotive , your Safely Home Sponsor, is providing Lyft ride credit to Wine Fest guests. The promo code for that evening only is DRSHOUSKAWINE19 . Click here for more information on using this service. Don’t forget to tip your driver if you use this option . Since wine has been around we mostly consider it to be in a bottle. But for the past several years, new methods of 'containment' have been hitting the shelves, with canned wine being one of the leads. 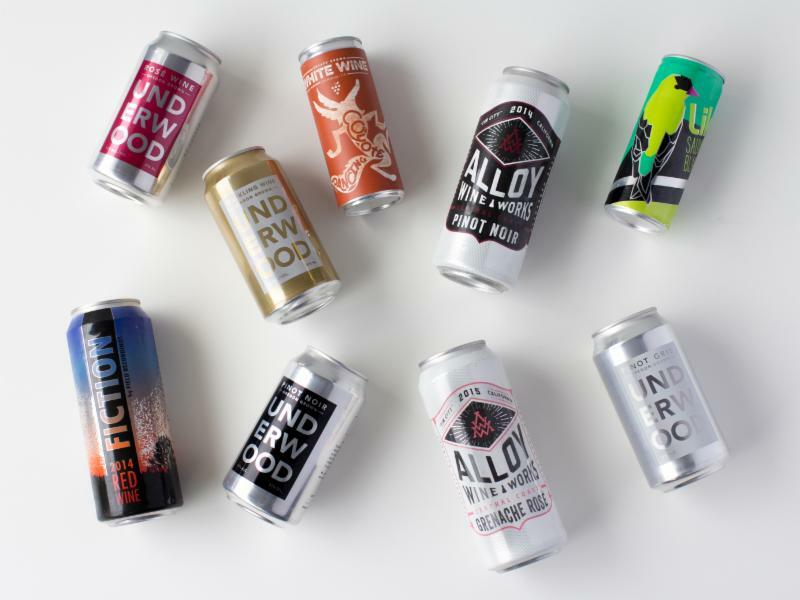 According to CNBC , sales of canned wine grew 43 percent in the U.S. from June 2017 to June 2018. And it's not just Millennials who are drinking it, it spans several generations, according to Forbes . Why drink wine from cans? Most of the decision comes down to convenience. Per Chowhound , cans are easy to carry, and good for the wine and the environment. Size-wise, we might have the traditional 12-oz soda in mind. But there are three sizes of wine cans , which hold between 1.67-3.34 glasses of wine. That gives us a good amount of drink! Cheers! PS: Click here for some of the top rated canned wines from Wine Spectator. At BluSky , we’re making our communities better. We believe that to be a truly great company, we must share time and resources with the communities where we live and work. 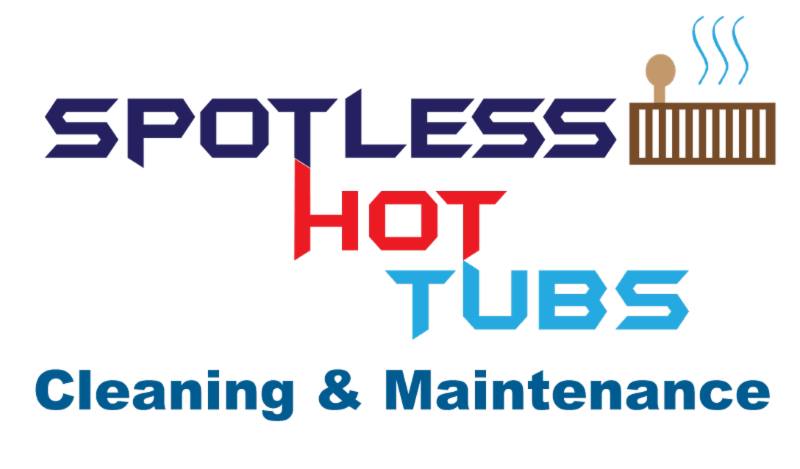 Spotless Hot Tubs specializes in on-site digital testing, cleanings, and proper maintenance and sanitation of your hot tub. Spotless Hot Tubs takes the chores out of owning a hot tub! Your hot tub will be ready when you are! Separately, our institutions provide superior care to patients and are committed to service the communities we are honored to serve. Together, we push the boundaries of medicine as we improve health through innovation. Our specialty practices have rapidly gained a reputation for excellence nationwide. Our unique combination of academic-based and community-focused medicine brings innovative and leading-edge care to patients throughout the Rocky Mountain region. See the complete list of sponsors on the Wine Fest website. Please give them the chance to compete for your business. We're always on the lookout for auction items. Disabled Resource Services (DRS) focuses on assisting people with all types of disabilities gain, regain or maintain their independence. 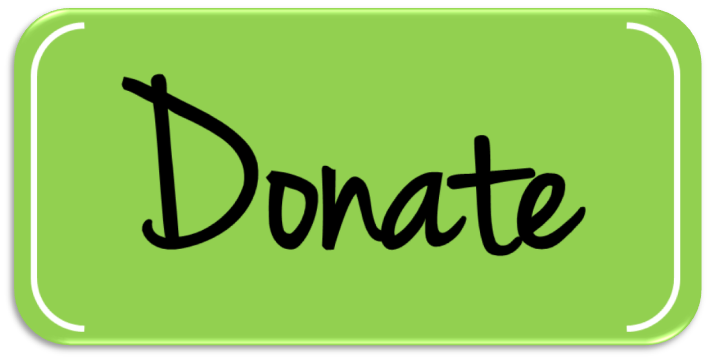 We assist those with disabilities in setting and achieving goals, enhancing self-esteem, accessing resources, self-advocacy, peer support and education. We serve Larimer and Jackson counties. To learn more, please visit our website . All gifts are important and appreciated.